The announcement of the Malta Budget 2016 in Parliament yesterday (12/10/2015) allows prospective buyers, sellers and all those involved in the Malta real estate sector to get a good idea of what the Government is thinking about the property market, and which direction it wishes to steer it in. The Budget confirmed that the Malta property market remains a strong engine for growth in the Maltese economy, and one which the Government is paying close attention to. The considerable number of Malta budget measures related to the property market shows that the Government is fully supportive of an active property market where it’s easier to buy, to sell and to let in Malta. What are the main property budget measures? The Malta First-time Buyers’ Scheme has been re-launched after it closed at the end of June 2015. The tax advantage remains the same, i.e. first-time buyers are exempted from Malta stamp duty (normally 3.5% on the first €150,000) allowing for a maximum saving of €5000. Those who bought property between last June and the announcement of the Malta budget 2016 will get their property tax refunded. Reduced rate of stamp duty on property in urban conservation areas (UCAs). Tax incentives have been announced affecting both seller and buyer; buyer will pay 2.5% instead of 5% of total value in Malta stamp duty, whilst the seller pays 5% Malta capital gains tax, instead of the 8% of sale value normally due. 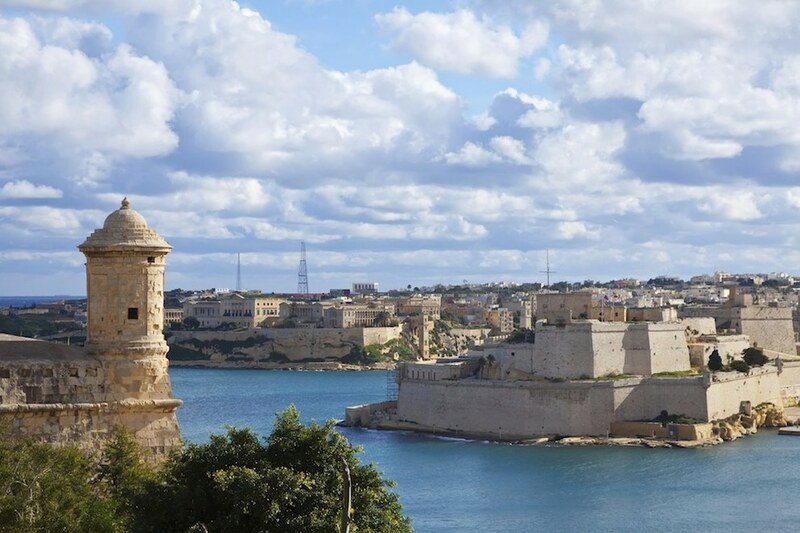 This income tax incentive is aimed at encouraging people to buy older properties such as those in village cores, Valletta and the Three Cities. Maltese property in UCAs tend to be very rich in character. A reduction in time that contested property between heirs can be sold. The situation today is that if 50%+1 would like to sell inherited property but there is some disagreement with the rest of the heirs, then that property cannot be sold until 5 or 10 years have elapsed from the time of inheritance (5/10 years depending on when the property was inherited). The Malta real estate market is not reaching its full potential because of property being held up through such disputes. Malta budget 2016 seeks to address this problem by reducing the time of contestation to 3 years. This measure should lead to more property coming onto the market and not being left in an abandoned state. The Malta budget also seeks to tackle the problem of abandoned properties. Government announced that owners of commercial property (such as showrooms) that leave their property in an unfinished state will be penalised. A public consultation will be launched on the issue but Government is adamant that private property is kept in a good state of repair. The Maltese urban environment deserves it and the intention is to start off with commercial properties first and then to extend the measures to residential property. This is expected to have an effect on the property stock available for sale and/or rent. Finally, the real estate market in Malta will get a boost from the construction of high-end, luxury hotels in the St. George’s Bay area in St. Julians. It was announced that the St. George’s Bay Area Regeneration Corporation will be set up by Government together with the private sector to coordinate the extensive works that are expected in the area over the next years (at least one six star hotel and another two five star hotels are to be built) to ensure that works can progress smoothly without too much interruption to residents and businesses in the area. This public/private coordination augurs well for the Malta property market. Tell us what you think about the Malta Budget 2016 and how it impacts your interests in the Real Estate Sector? We value your thoughts and opinion.